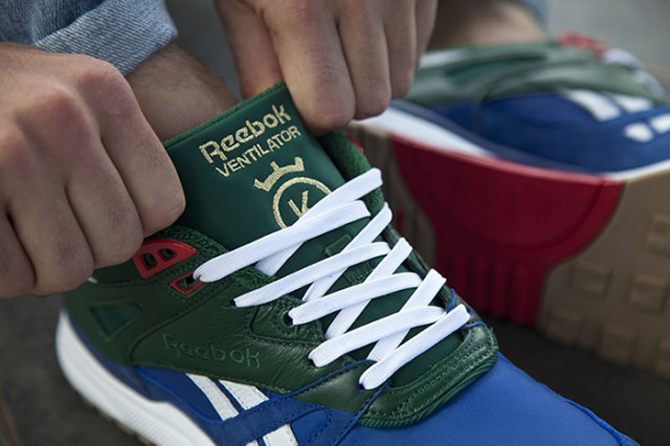 This one courtesy of 24 Kilates. 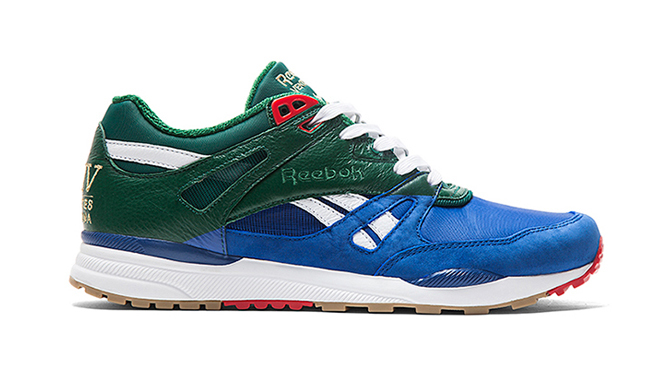 The Reebok Ventilator is doing its best to match the frantic pace set by the Reebok Insta Pump Fury last year as far as collaborations go. 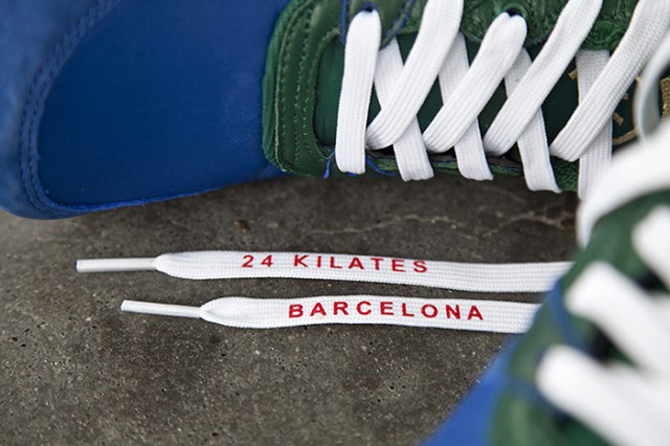 The shoe is back this time courtesy of Barcelona's 24 Kilates, which has a 10th anniversary conveniently lining up with the 25th anniversary of this shoe. 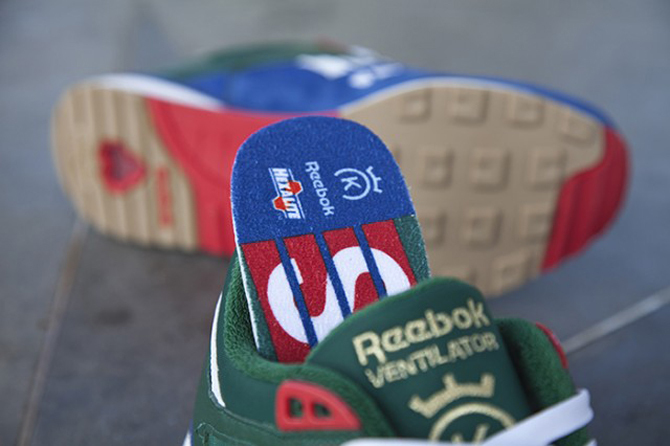 The dual-birthday celebration model wears a co-branded tongue, along with some embroidery on the back side that gives the partnered shop even more real estate on the shoe. 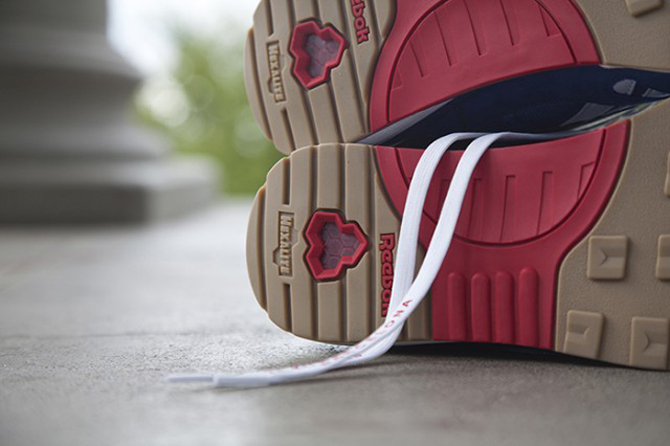 The laces also amp up the branding by calling out the shop and its home city. 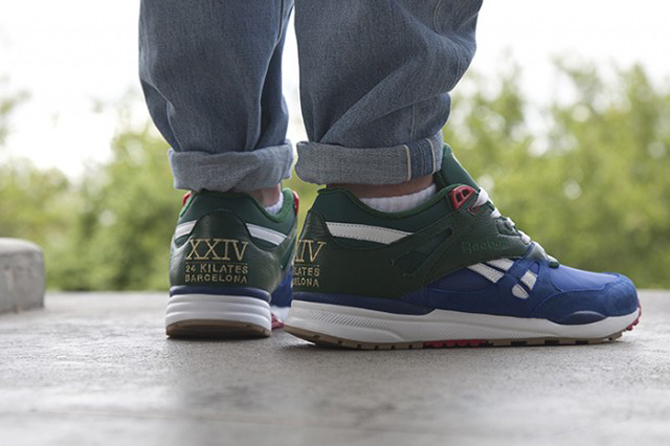 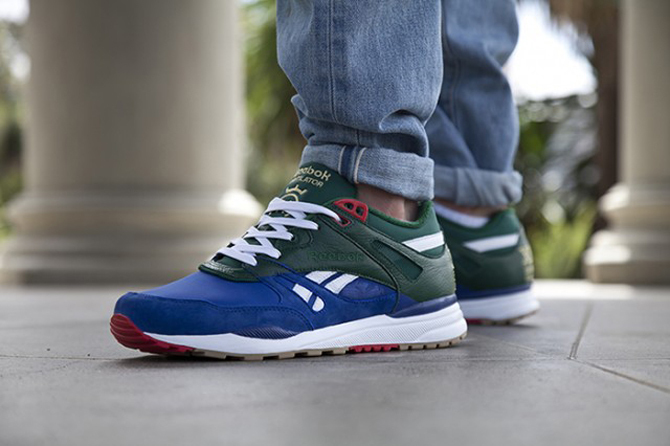 The 24 Kilates x Reebok Ventilator will release worldwide at Reebok Certified Network retailers on April 4.